Meet Jack, the Feng Shui Store official Halloween mascot. He’s a bit worse for wear as he had to attend a charity event on the weekend and was filled with left over raffle tickets. 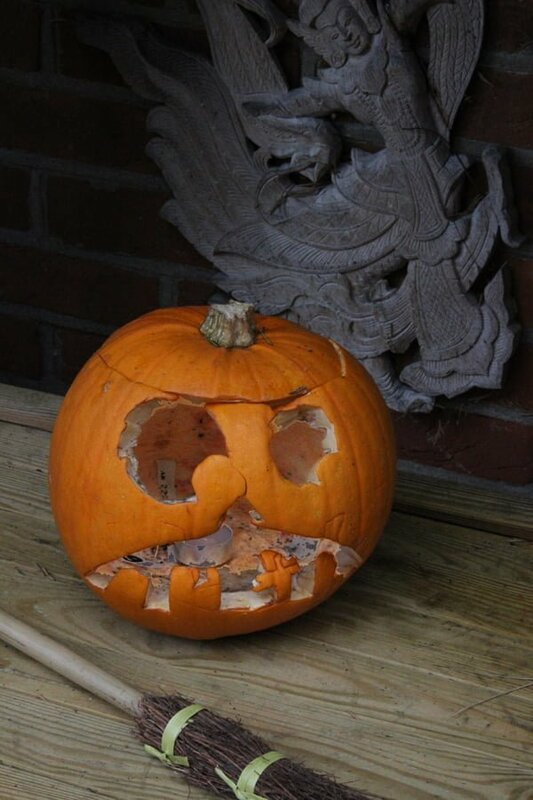 We would love to see your creative pumpkins and hopefully they’re looking a bit better than Jack! You can either upload your photo direct here or tag us in your own photo or even just send us a link to a pumpkin that you’ve seen on-line and love. Please remember to tag us in your pumpkin photo and lets put a bit of Halloween festivity to the Feng Shui Store Facebook page!